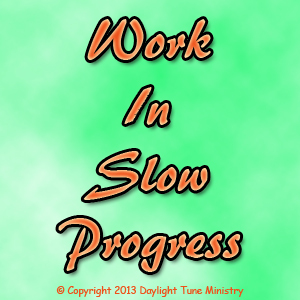 What and who is the work in slow progress? Wrong attitudes and actions & behaviour? Kingdom of salvation filled with peace. What is slowing us down in our growth in our faith in our Lord Jesus Christ? (tr) Chiefly Brit to groom (a horse) with a wisp of straw, etc. Posted in Acrostic, Poetry and tagged Action, Attitude, Behaviour, Christ, Creator, Father, God, Good, Holy, Human, Jesus, Lord, Peace, Progress, salvation, Slow, Son, Spirit, Wisp, Work, Wrong. Bookmark the permalink.